This 3rd annual beach obstacle course is the first of its kind in Margate, NJ. We are a small family town with big family fun. Our event is a school run event so do not expect all the bells and whistles. Expect kind volunteers, friendly event organizers, and a course built by the Margate Public Works department. 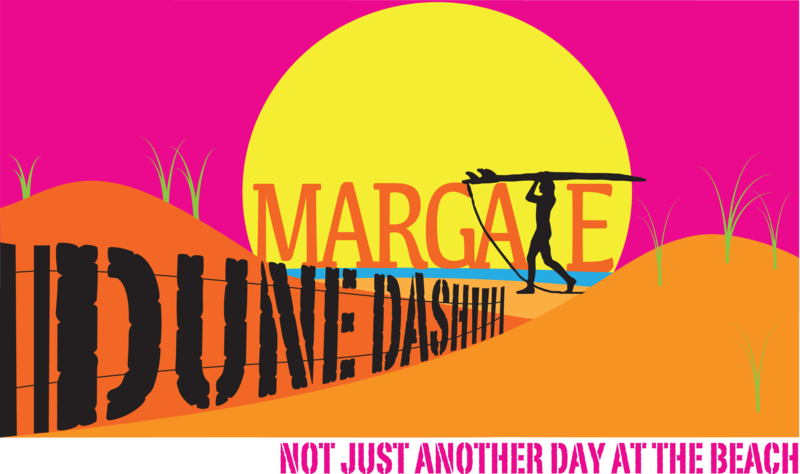 We don't know of any upcoming events for Margate Dune Dash. You can check out our list of past events and reviews below, or if you know of an upcoming race, add it to our calendar!